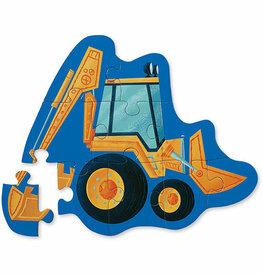 Crocodile Creek 12pc Mini Puzzle/Stompin' Stego NEW! 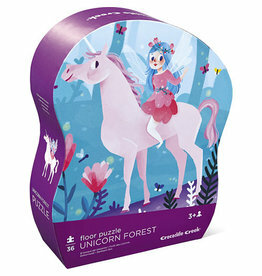 Crocodile Creek 12pc Mini Puzzle/Unicorn Magic NEW! Crocodile Creek 36pc Puzzle/Children of the World NEW! Crocodile Creek 100pc 36 Animal Puzzle/ Horses NEW!